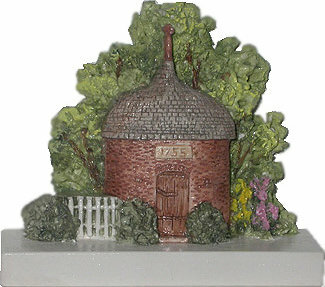 Built in 1755, the Powder House was used to store black gunpowder during the French and Indian War, the Revolutionary War, and the War of 1812. This one is unique for its round shape. It is one of 3 powder houses left in the country.